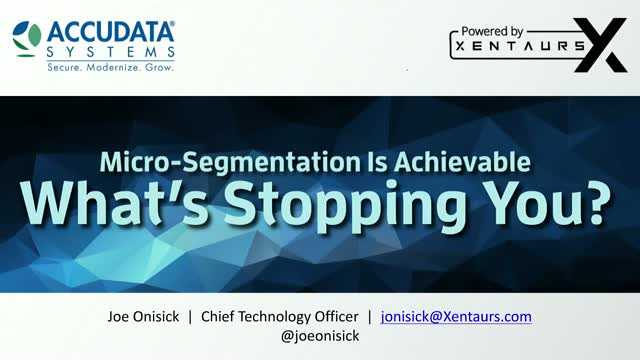 Micro-segmentation is achievable. What's stopping you? Title: Micro-segmentation is achievable. What's stopping you?